The wedding is one of the most beautiful events in life, and a successful wedding is the perfect start of a new life together. 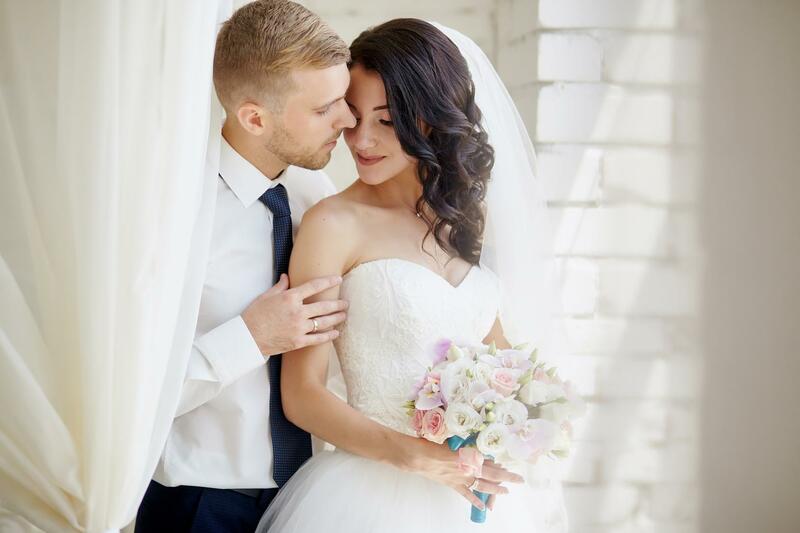 In the intimate interiors of the three-star Hotel Sleep in Wrocław, you have the opportunity to fulfill your dreams of an ideal wedding reception. At the disposal of the Bride and Groom we offer two modernly finished, air-conditioned rooms: depending on the number of guests, we organize weddings up to 120 people in the Ballroom, which includes a dance floor, professional sound system and multimedia projector, or in the Banquet Hall which fits up to 50 guests. The chefs working in our hotel’s restaurant will prepare a wedding menu composed according to your preferences: delicious hot dishes, cold appetizers, cakes, desserts, fruit and drinks. free monitored parking lot for wedding guests.